To no one’s surprise, Sony‘s animated Emoji Movie is being savaged by critics. It currently holds a zero rating on Rotten Tomatoes and will likely join the ranks of such box-office bombs as Monster Trucks. 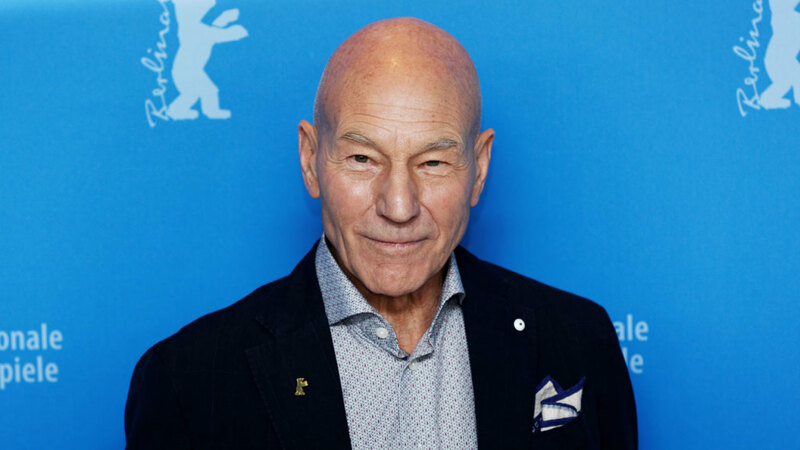 From the moment I first heard that Patrick Stewart lent his enviable voice to the film as a poop emoji, I was disappointed—so disappointed, in fact, there is no emoji to express it. But Patrick, I forgive you. I watched you explore the galaxy through seven seasons of Star Trek: The Next Generation, saw you bring the house down in Becket’s Waiting for Godot, and respect the hell out of your Shakespearean chops. This a small blemish in an otherwise stellar career, and I know great things are on the horizon. Make it so, Patrick.